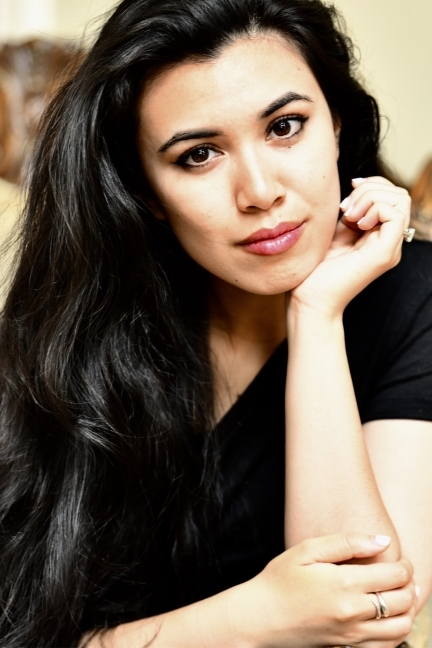 ABOUT THE BOOK: Roshani Chokshi proved herself an author to watch with her young adult fantasy debut, The Star-Touched Queen and companion novel A Crown of Wishes. Debuting at #4 on the New York Times bestseller list, her novels received rave reviews from fans and critics alike and appeared on the most buzzed about lists for young adult novels. 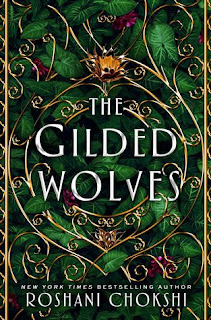 Beginning her most ambitious series yet, THE GILDED WOLVES (Wednesday Books; January 15, 2019)is a decadent tale of heist and adventure set in Belle Époque Paris, filled with opulent balls, succulent sights, and a brazen group of teens. An engineer with a debt to pay. A historian who can't yet go home. A dancer with a sinister past. And a brother in all but blood, who might care too much. Together, they'll have to use their wits and knowledge to hunt the artifact through the dark and glittering heart of Paris. What they find might change the world, but only if they can stay alive. ABOUT THE AUTHOR: ROSHANI CHOKSHIis the New York Timesbestselling author of The Star-Touched Queen, A Crown of Wishes,and Aru Shah and the End of Time. Her work has appeared in Strange Horizons, Shimmer, and Book Smugglers. Her short story, "The Star Maiden," was longlisted for the British Fantasy Science Award. FLO'S REVIEW: Roshani Chokshi has brought it again with her beautiful world-building. Just like in The Star-Touched Queen and A Crown of Wishes, the setting stands out as a bold and distinctive element of the story. 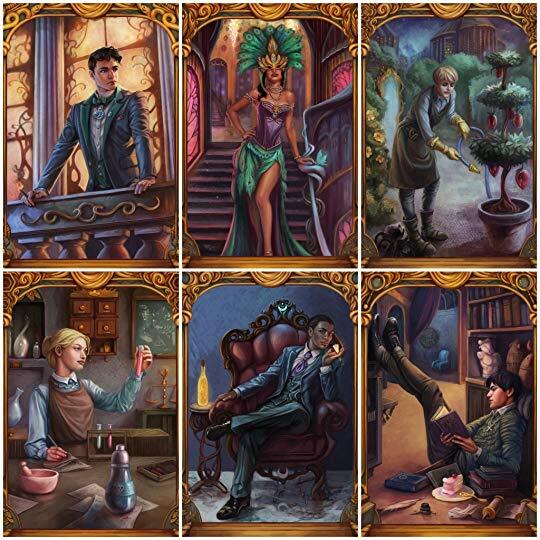 On top of that, The Gilded Wolves is full of history and puzzles. So not only was I marveling at the setting, I was also learning about the past and stretching my brain. It was truly an immersive experience. Another interesting facet of the story was the way it kept unfolding. There were at least two to three times when I thought, "Okay, so we're good," but then something else happened that shifted the focus but kept moving the main storyline forward. 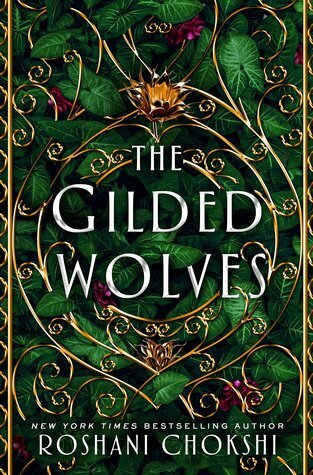 I've already shared my thoughts on the ending with Roshani on Twitter (lol), but suffice it to say, it was in line with a characteristic of the book that I mentioned earlier, and that I think a lot of people will eagerly be awaiting Gilded 2. On a final note, I simply adore these character illustrations by Nicole Deal -- aren't they gorgeous? !